CLC 1173 32 Pocket Socket Tool Roll Pouch, BEST price! What a steal for Father’s Day! 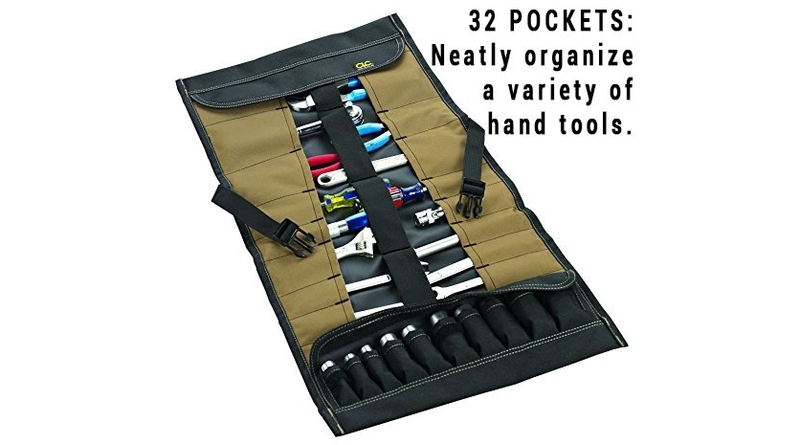 🙂 Amazon.com is offering up a deal on the highly reviewed CLC 1173 32 Pocket Socket Tool Roll Pouch for $13.55 (reg. 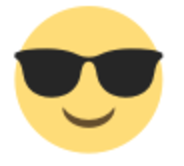 $18.67) delivered right to your door! A premium quality tool roll with 32 pockets to neatly organize a variety of hand tools, has a unique set of socket holders, a full-length elastic tool retaining strap, and a quick-release buckle to secure the tool roll with not is use.